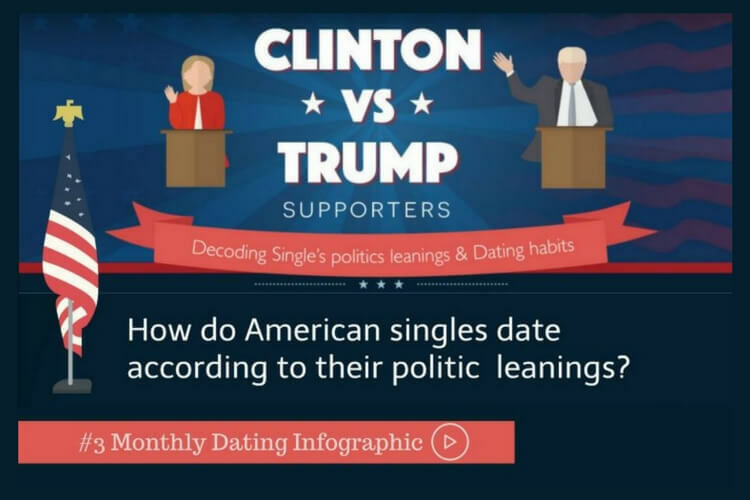 #Dating Video -The sweetest time for online dating ! 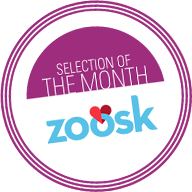 The best season for matches and online dating is here! 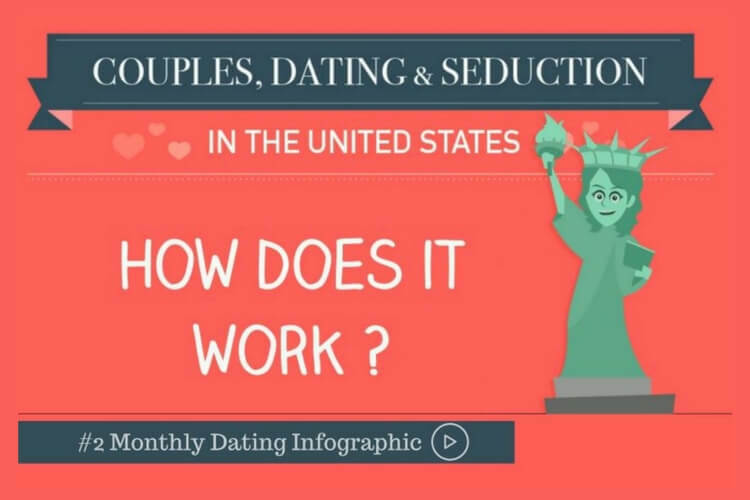 A time during which traffic on Dating sites increases by 350% and communication between users increases by 27%! It’s cold, it’s rainy and the winter has taken over…although romantic opportunities are just awaiting for you! 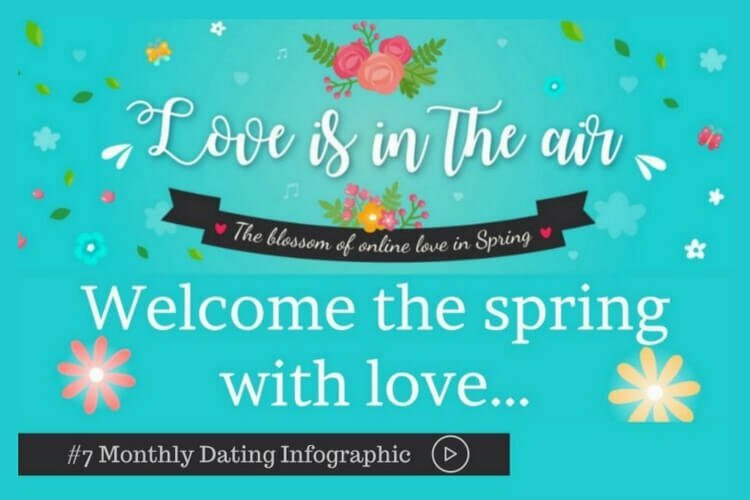 Check out our Dating infographic with all the information you need to know about the best season for online dating. 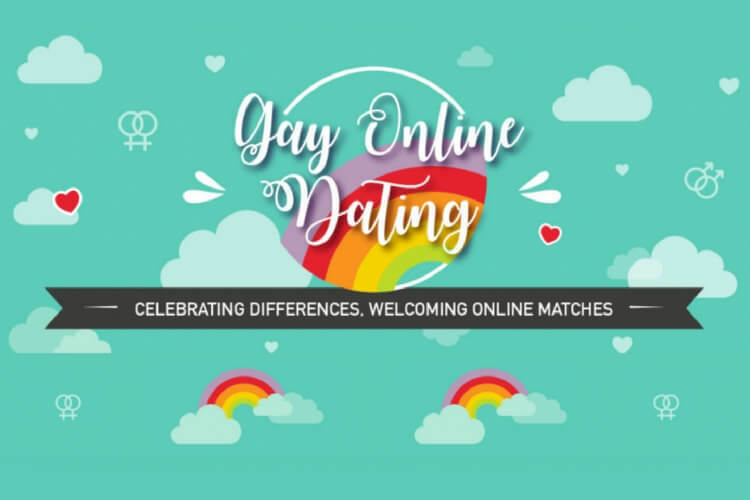 According to some websites, the sweetest time for online dating starts from the 25th of December to the 15th of February: a season that sees 25 to 30% more traffic on most on the dating sites! So if you’re single and you are one of the 67% of people that has set their new resolutions for 2017 to find love, that’s your best moment! After Christmas people tend to come back to their routines, the try to loose the weight they took during the holidays and they come back to work… it might sound a bit depressing but luckily that’s not the case for singles! 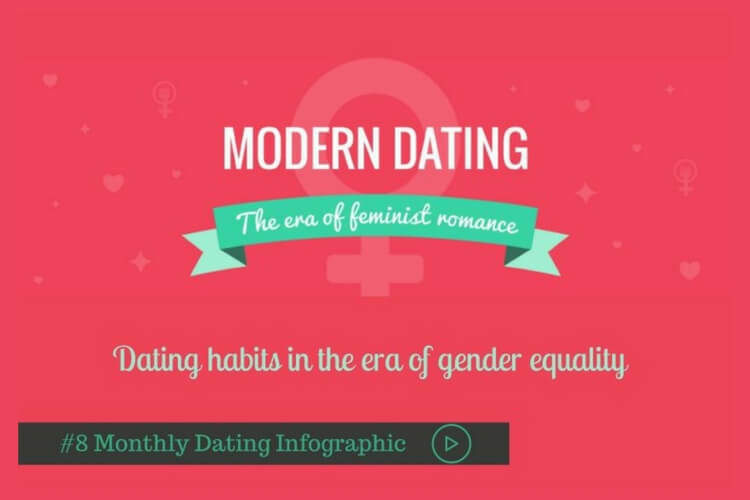 Do you know what are the most popular days to meet your partner? 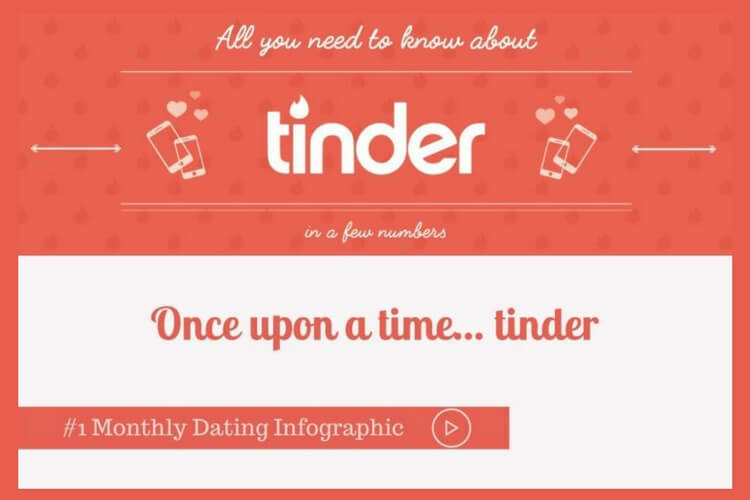 Are you wondering why this season is so popular for online dating sites? You’ve got until the 15th of February to make the most of the sweet time for love… Are you ready to find romance in 2017?